Lynn Kochiss is recognized for her commitment and expertise in connecting her students and their families to the outdoors. She is a strong proponent of integrating environmental education throughout the curriculum, in science, language arts, and math. She has organized numerous PLT workshops, including a customized training for special education teachers, to show educators how PLT complements their lessons, meets state education standards, and gets students outside, learning about nature and environmental issues. Tapping into her students’ interests, Lynn created the Woodside School Earth Club, the school’s only after-school program with a wait list. As part of the club’s activities, students in grades 3 to 5 take action to improve their school, from setting up a school-wide recycling program that includes electronics, to establishing winter bird feeders. As an active volunteer with the Connecticut Forest and Park Association’s WalkCT Family Ramble program, Lynn frequently guides families on nature walks, National Trails Day outings, and other outdoor events such as bird watching on Connecticut trails. She uses PLT activities to raise awareness and appreciation for the environment in a fun and educational way. For example, in PLT’s “The Forest of S.T. Shrew” activity, participants examine a fallen tree, and questions about rot, insects, and fungus lead to engaging discussions and discovery. Kochiss’ “Stories by the Fire” activity has audiences spellbound listening to tales about wildlife in the New England winter. 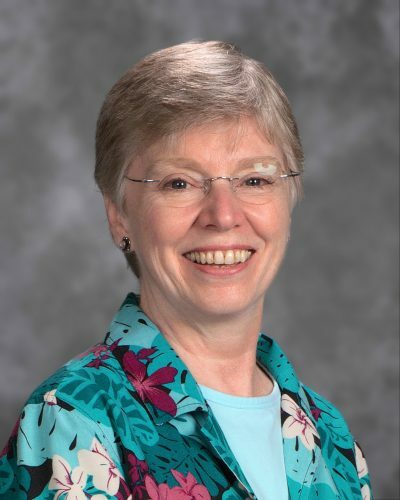 Lynn was named National PLT Outstanding Educator in 2013. Brooke teaches at Medart Elementary School in Crawfordville, Florida. She is passionate about environmental awareness and teaching her students to care about the environment.